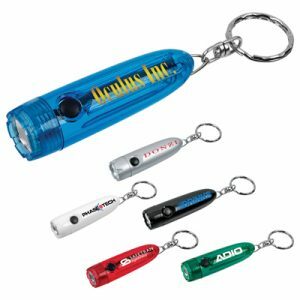 This Custom Key Shape LED Key Chain will shine a light on your next promotional event! 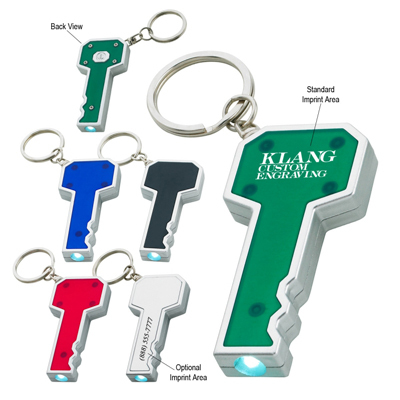 The Key Shape LED Key Chain comes in a unique shape that is perfect for any real estate or similar themed business. 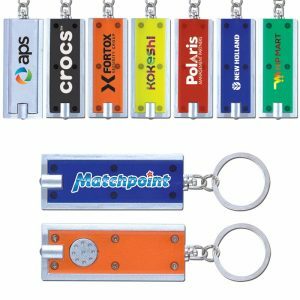 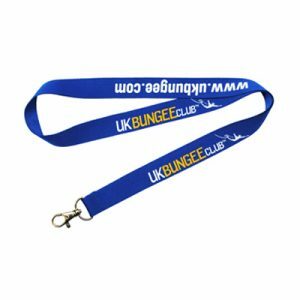 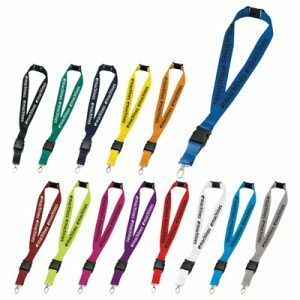 Recipients will be happy to add this key chain to their everyday car keys, serving as a reminder of your brand name for months to come!